In a small but noteworthy order, the Supreme Court, expunging the adverse remarks in a High Court order against a District Judge, said that even a wrong order by a Judge should not be visited with adverse remarks against him. An Additional District Judge from Orissa had appealed against an order of High Court, praying for expunction of certainadverse observations made in it, by the High Court against him. 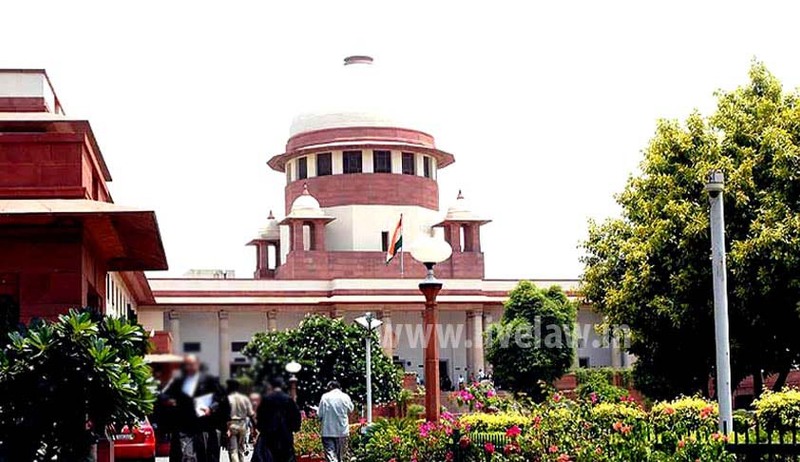 Justices Kurian Joseph and R. Bhanumati, who heard the petition, observed that such personal adverse remarks against Judge are wholly unwarranted. May be the Judge passed a wrong order; but that does not mean that even wrong order should be visited with such adverse remarks, the Court said expunging the remarks against the Judge. A few months ago, Kerala High Court was also in news when following an adverse remarks against him, a Vigilance Court Judge submitted an application for voluntary retirement, which was later withdrawn.